A bridge of p switches, followed by a pipe to nowhere? A bridge of p switches, followed by a pipe to nowhere? 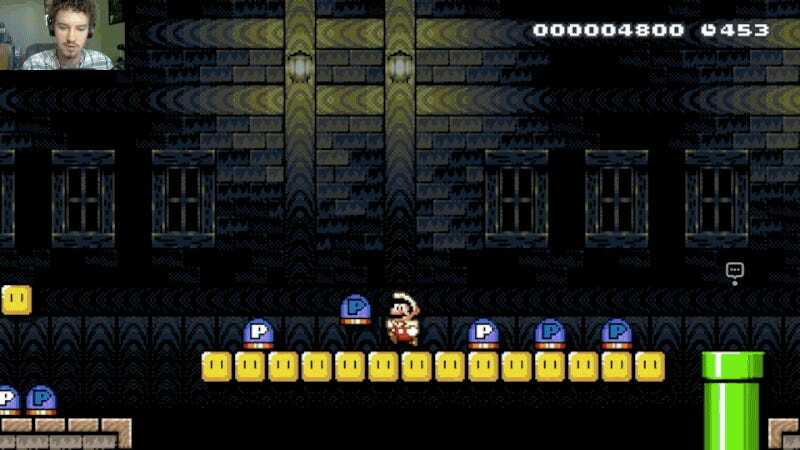 Mario Maker is for jerks. Good luck with F829-0000-0066-E98B!